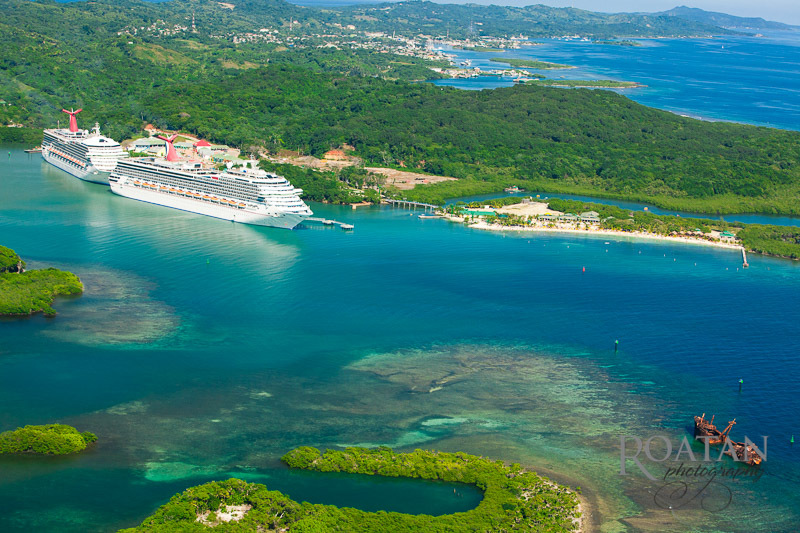 Mahogany Bay cruise ship terminal has recently opened in Roatan, Honduras. 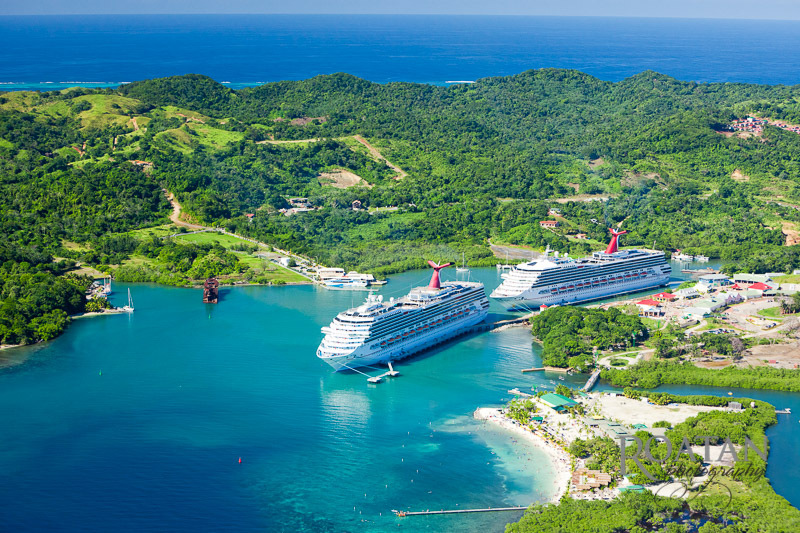 This new dock, as well as the existing Town Center at Port of Roatan will provide increased docking capacity for cruise ship passengers in Roatan. 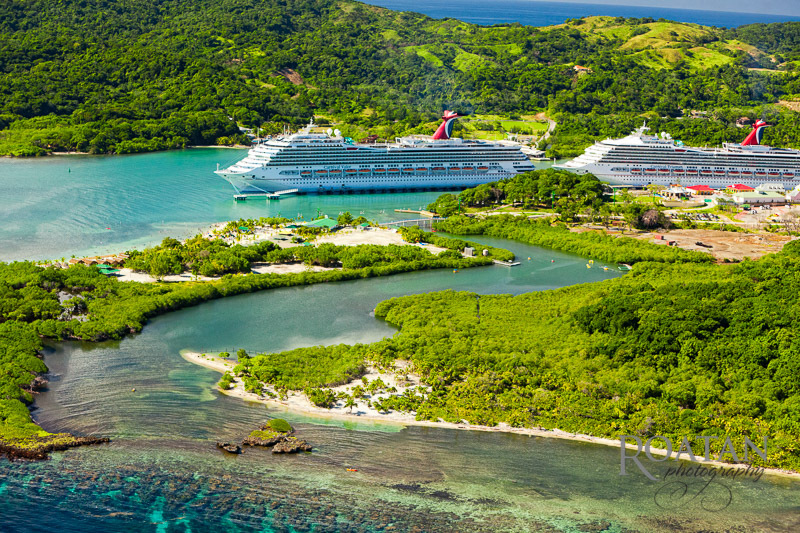 Roatan Photography provided aerial and terrestrial photography for building contractors involved in the construction of the dock. 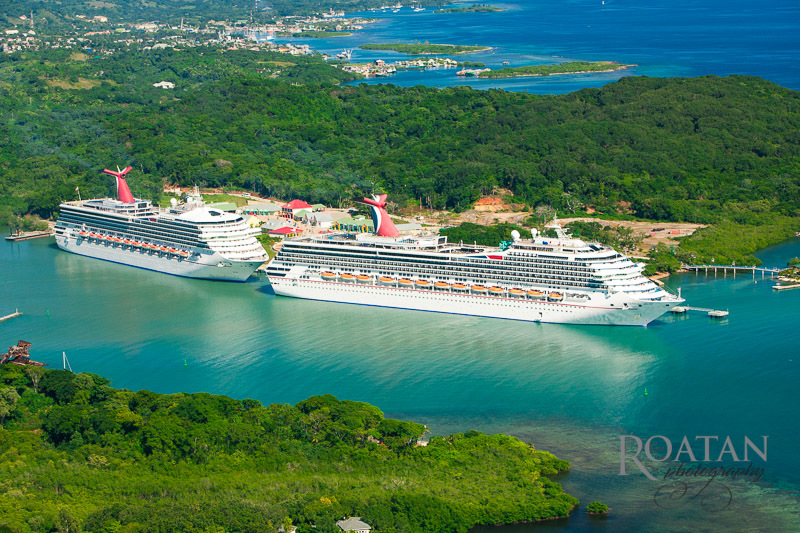 See below for aerial photos of two large cruise ships docked at the Mahogany Bay cruise ship terminal, and dusk images of lighting installed on the dock. 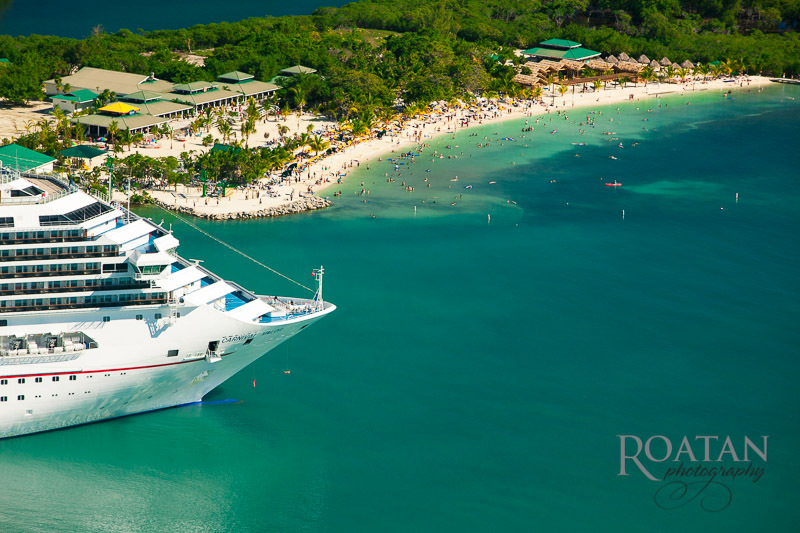 Roatan Photography provides commercial photography to document and present your companies finished product. Contact Roatan Photography for more details.